A retailer’s world is a disruptive ecosystem.Technological advances have transcended traditional retail businesses to sales channels never thought possible hitherto. Couple this with data explosion andthe added onus of enhancing brand perception—you get “The Achilles Heel” of modern day retail. 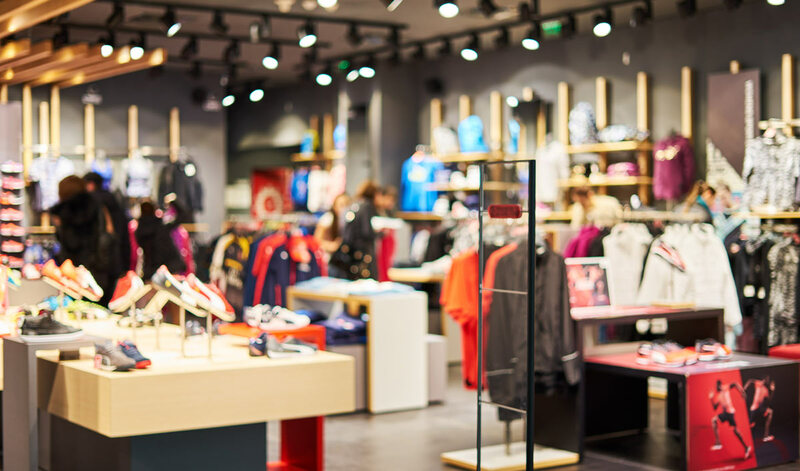 Retailers must be able to device a method to intelligently sift through the voluminous and varied data set to unearth meaningful insights that can be effectivelyused to optimize operations and enhance consumer experience. In this digital era, retailers have to look beyond selling and introspect on their existing business processes. Their sole objective should be to adopt contemporary technologies to augment or replace existing solutions that can provide a realtime, bird’s-eye view of the problem at hand. Disruption is omnipresent. Technological advancements have made consumer demands challenging to fulfil. With volumes of disparate data sets available, retailers can harness the power of Artificial Intelligence (AI) to create intelligent mining bots. These bots can be leveraged to sift through the data available and deliver causal models or facets about business consumer engagement, unknown before , in a flash. Retailers can efficiently adopt AI by deploying an infusion of Deep Learning networks to architect models and progressively update, based on market and consumer dynamics. These models have the power to turn a retailer from being disrupted to be a disruptor in a short span of time. Cybage’sDecisionMinesTM is one such platform that can intelligently create valuable insights across the retail ecosystem, supplemented by a prescriptive course correction strategy that can optimize existing business processes and improve the bottom line of retailers.